If you find yourself in a place more cheerful than Munich this time of year, then you’ve probably died and gone to heaven. Indeed, it’s time to lace up the Lederhosen and join in on a rousing chorus of Ein Prosit — Oktoberfest has arrived. Whether you’re a beer aficionado, a sucker for Schweinshaxe and Käsespätzle, or your run-of-the-mill oom-pah enthusiast, iPass SmartConnect™ will have you covered with an always best connected experience. 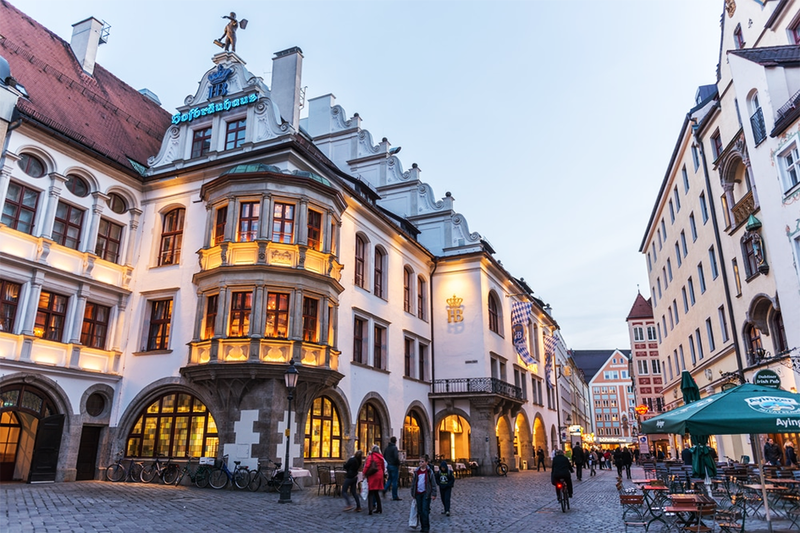 Of course, if the festivities aren’t your thing, or if you’ve simply had enough, there’s plenty to do in Munich that doesn’t involve singing on a table top. The Nymphenburg Palace, for example, is a beautiful example of baroque architecture. Likewise, the twin onion domes of the Munich Frauenkirche are the city’s most iconic feature. That said, if after a long day of museums and cultural destinations, you find yourself to be a bit parched and your legs a bit sore, there’s a delicious pilsner with your name on it. Liked this one? Check out another of our great related articles.When Will Data Traffic Growth Slow Down?